Providing fun and exciting assisted holidays for people with disabilities to the most popular destinations in a safe and caring environment! Popularity Prevails. While Pipeline Holidays provides an assisted care service, our most important function is to deliver great holidays! Knowing Our Guests and Meeting Their Needs. Pipeline Holidays are the Assisted Care Holiday Specialists. Pipeline Holidays offers a comprehensive range of exciting fully escorted assisted care group holidays to the most popular destinations in Australia and beyond. Our goal is simple – Through individual care and support; provide memorable and fun holidays to exciting destinations in a safe and caring environment! 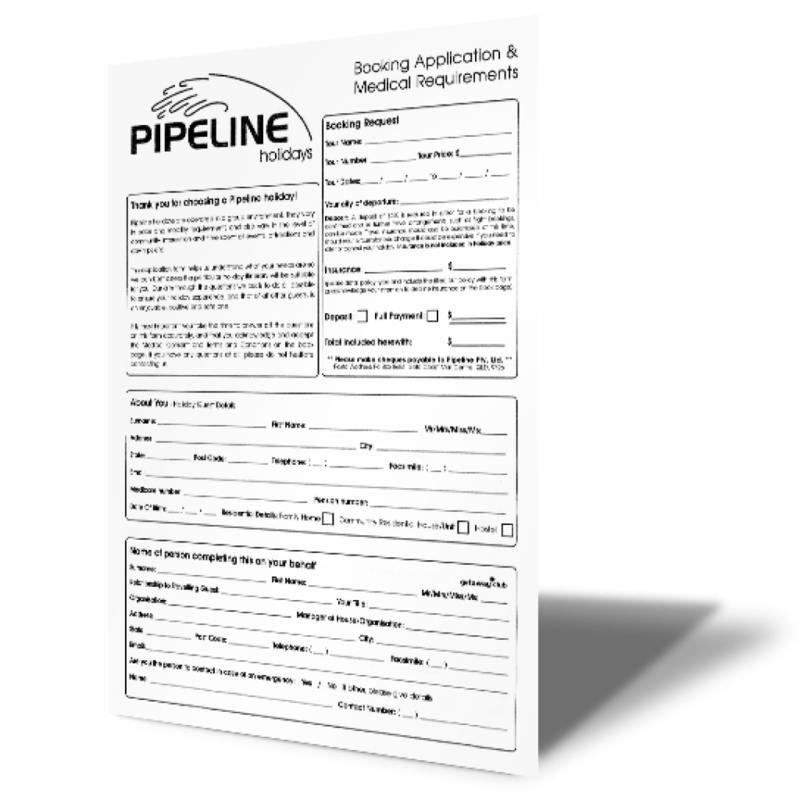 Pipeline Holidays is registered with NDIS. View our upcoming holidays and tours to amazing destinations all over the World! The Assisted Care Holiday Specialists. 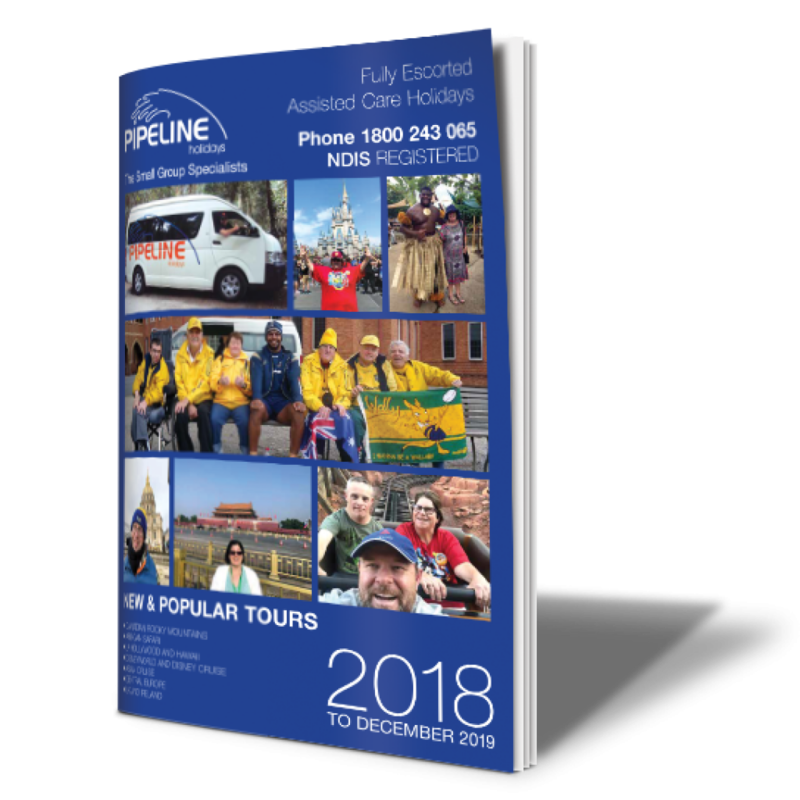 Pipeline Respite Supported Holidays and Tours was established in 1990 to cater for the recreational and relaxation holiday needs of people with an intellectual disability, providing “excursion” style tours to destinations along the east coast of Australia. Knowing Our Guests, Meeting Their Needs. One of the most important factors for those who choose to take a Pipeline holiday is in the confidence they feel that we, the people charged with their care, understand their needs and have their best interest at heart! Little Things That Count. Price and service are important to everyone! We understand this, so it is important to us that our holidays remain great value for money that we provide you the best possible service we can. Pipeline Holidays offers a comprehensive range of exciting fully escorted assisted care group holidays to the most popular destinations in Australia and beyond.  Please download and fill out our booking form application. The Assisted Care Holiday Specialists.